Finally, the book so many growers and agronomists were waiting for:“Fertilization and irrigation best practices and theory”. 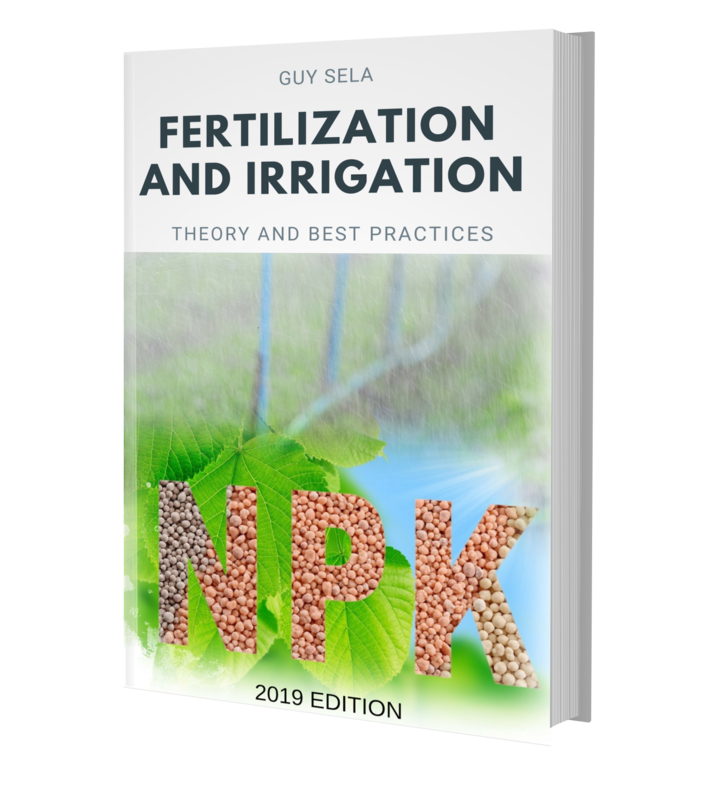 The 2019 edition of the book focuses on plant nutrition and fertilization management practices. All explained in a clear, easy-to-read manner. Irrigation water quality – water quality parameters, testing the water, interpreting water analysis. Guy Sela is an internationally renowned plant nutrition and irrigation expert. Mr. Sela spent many years researching and experimenting ways to improve agricultural production and bringing progress also to developing countries. He honed his skills on commercial farming around the world and by working with thousands of growers and agronomists globally. Mr. Sela was the founder and CEO of Smart Fertilizer, a unique digital-ag platform for optimizing fertilizer use in agriculture. 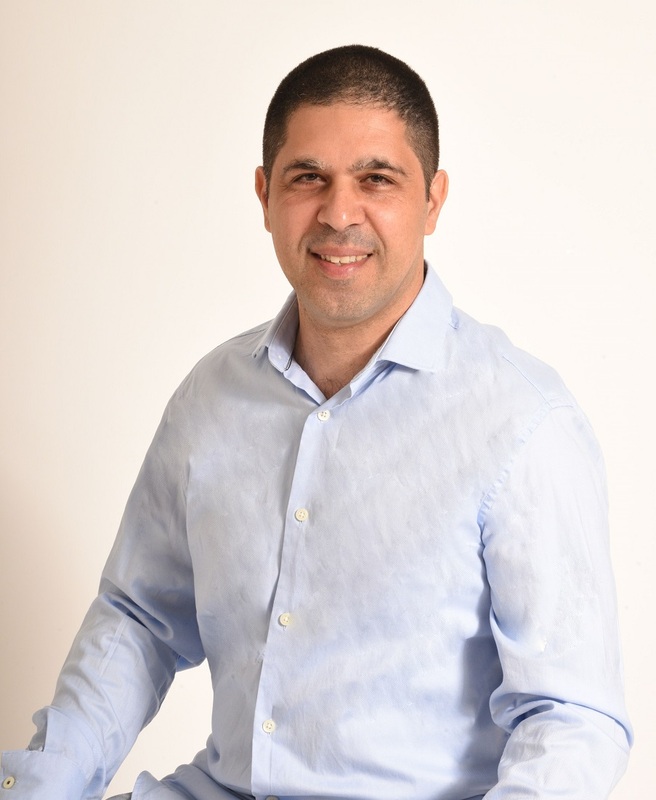 Currently he is the owner and founder of yieldsApp and Cropaia, both agtech ventures that strive towards developing innovative precision agriculture solutions that can be widely adopted by growers globally. Buy the e-book today and get it directly to your inbox! If you would like to get the book using payment methods payment methods other than credit card, (Western Union, MoneyGram, Bank transfer), please contact us.